Study English in Edinburgh, the capital of Scotland. 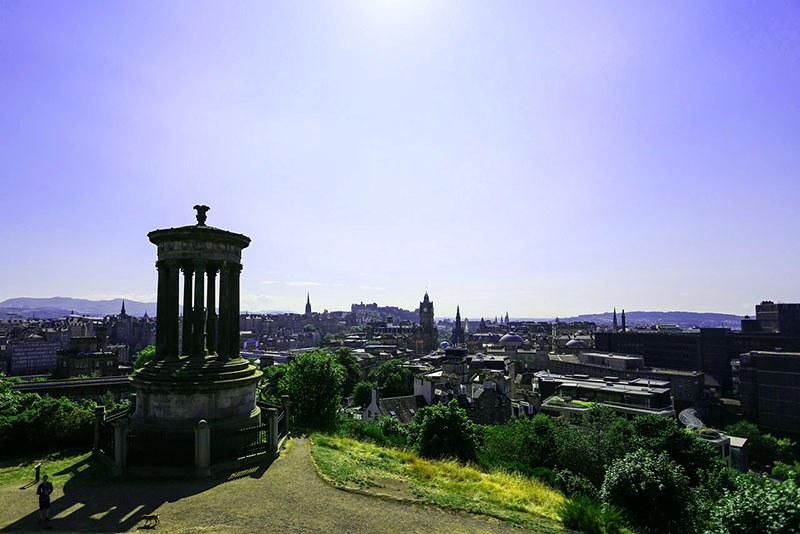 Edinburgh has a fantastic mix of culture and history and is home to approximately 450,000 inhabitants. Accordingly, the city and surrounding region is one of Europe’s major tourist destinations, attracting around 13 million visitors each year, and is the UK’s 2nd most visited destination after London. With its stunning Georgian and Victorian architecture and medieval streets that wind their way through the city, it is easy to see why Edinburgh has been listed as a World Heritage Site. With Edinburgh Castle perched atop the crags of an ancient volcano, the setting is captivating. The city is one of the most vibrant and cosmopolitan in all of Europe and one of the most desirable places to live in the world. Edinburgh has a very traditional, distinctive culture enjoyed the world over. The city is best known for the Edinburgh Festival, which is run annually from the end of July until the beginning of September. The longest established event is the Edinburgh International Festival, centring on a programme of high-profile theatre productions and classic music performances, which feature international directors, conductors, orchestras and theatre companies. However, in recent years the Edinburgh Fringe Festival has become the largest and most popular, and is now the largest arts festival in the world, with comedy performances a mainstay. Some of the best up-and-coming performers have launched their professional careers on the stage during the festival. 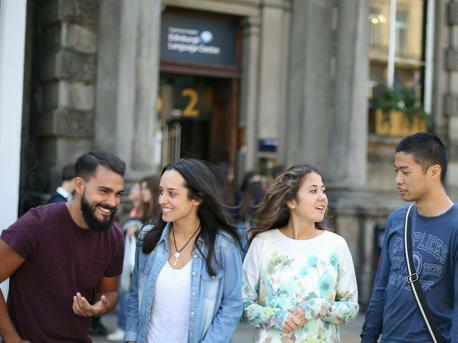 We offer you the chance to study English in EAC, our fantastic language school in Edinburgh. When you come to Edinburgh to study English you will notice the city’s nightlife is excellent, with a large selection of pubs, clubs and restaurants. In recent times George Street in the New Town has grown in reputation with the opening of a large number of new, upmarket public houses and nightclubs. The Waterfront and Stockbridge at Leith are also becoming increasingly fashionable, again with attractive bars. Reminiscent of many British cities, Edinburgh has numerous nightclubs playing popular and chart music.